Shortly after passing Arkansas’ Ordnance of Secession, the Arkansas Secession Convention created the “Provisional Army of Arkansas”, commonly known as the Arkansas State Troops. 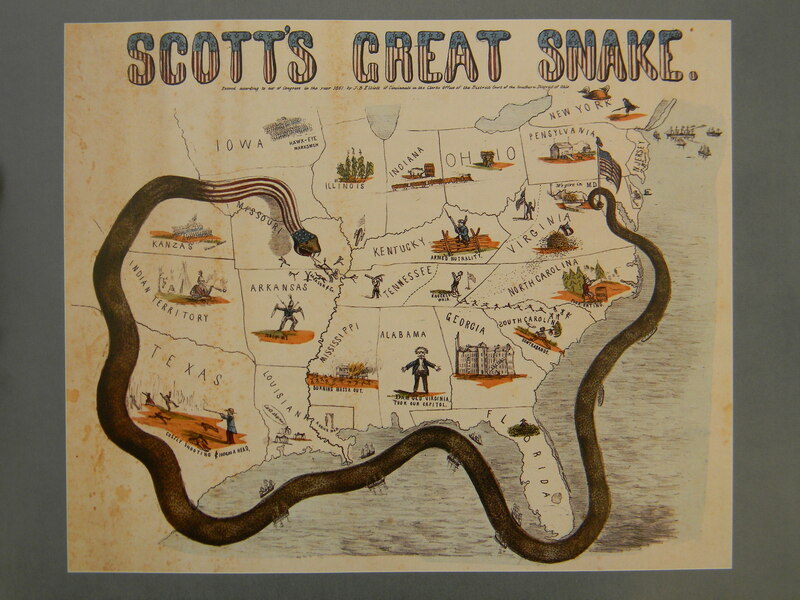 These forces cooperated with (and fought along side) Confederate Forces, but were ultimately under Arkansas state control. The Hempstead Rifles was a local militia company, raised in Hempstead County in southwest Arkansas. 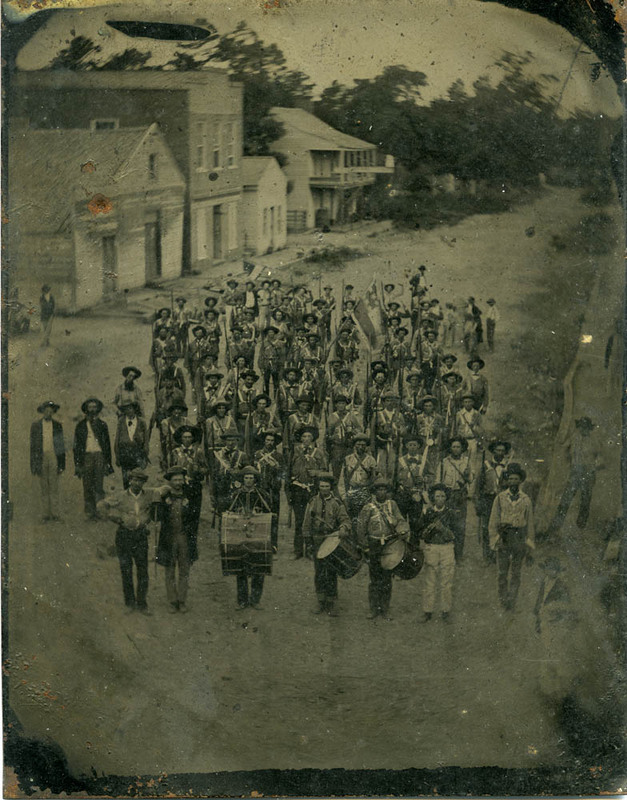 This photo shows the “Rifles” parading in Washington, Arkansas on May 4, 1861, having just received a locally made Confederate flag [1st National Pattern] , visible near the center rear of the company. The volunteers are mostly dressed in improvised uniforms, based on “militarized” civilian clothes. Many wear home-made “battle shirts” popular among western Confederates early in the war. The battle shirt was a roomy overshirt, often with two breast pockets, decorated with fabric tape (in a contrasting color), particularly along the collar, cuffs, and front placket. Despite their lack of training, and (to us) unconventional (if not unmilitary) appearance, the volunteers would distinguish themselves in battle. The Hempstead Rifles, under their Captain, John R. Gratiot, were subsequently combined with other local militia companies into a regiment which became the 3rd Regiment Arkansas State Troops. Gratiot was promoted and made Colonel of the Regiment. The 3rd Arkansas joined a mixed force of Confederate regiments, Arkansas State Troops, and (secessionist) Missouri State Guards under Confederate Brigadier General Ben McCulloch. On August 10, 1861 they fought in the Battle of Wilson’s Creek, about 10 miles south of Springfield, Missouri. The battle, popularly known as the “Bull Run of the West”, was a vicious one and (depending on ones point of view) resulted in a Confederate tactical victory. 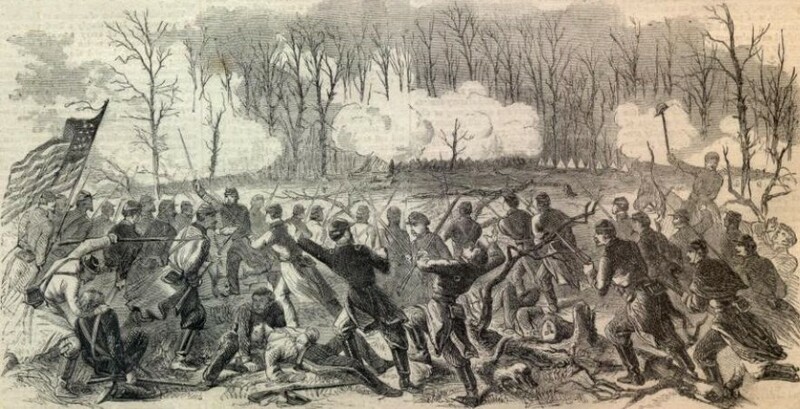 The Third Arkansas fought well, but paid a heavy price, suffering 109 casualties (including 25 killed) in the 500 man unit. After the battle the regiment, along with the other Arkansas State Troops, returned to Arkansas. Provided the opportunity to enter the Confederate Army as a unit, the regiment voted to disband instead. Many of the members of the regiment subsequently joined other Confederate units.